I’d already booked the flight, planned what I would pack, researched all the places I wanted to relax on my vacation to Costa Rica, when I ran across Pack for a Purpose. 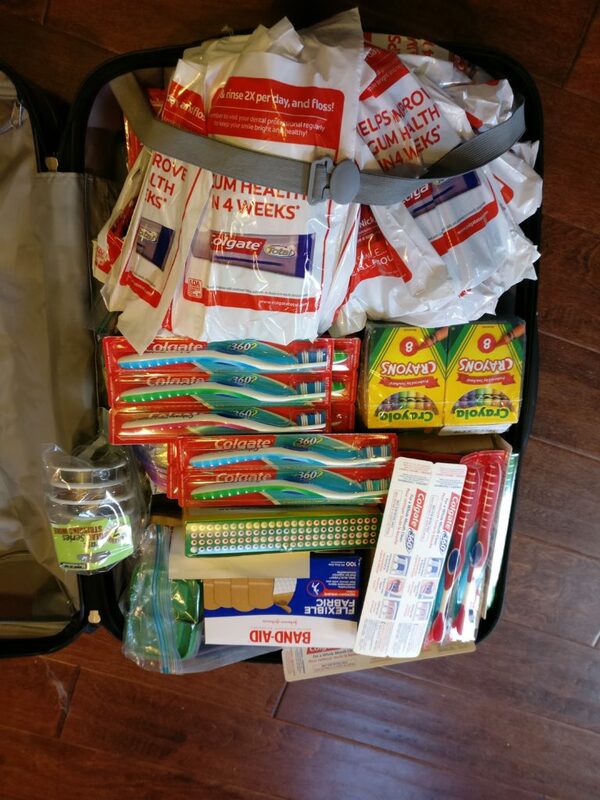 Soon I was gathering donations from family and friends, holding an online shopping party where the seller’s profits were donated to buy the last few things on the list, and filling a giant red suitcase (also donated) to the brim! 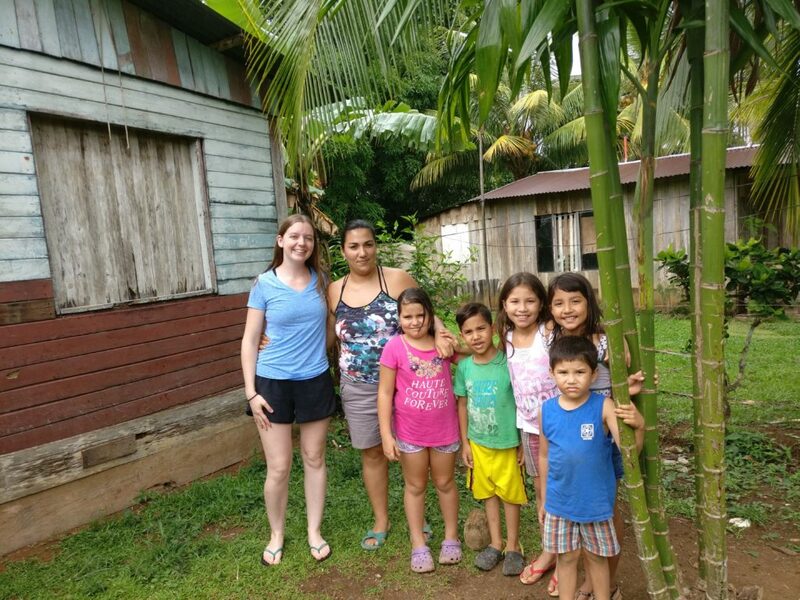 It was easy to drop off at my destination and wonderful knowing it helped those in need at the La Fortuna Orphanage. Thanks to the help of a local, I also got to pass out goody bags in the small town outside of La Fortuna to those in need. It was surely a blessing to be able to help others on my vacation!